The Saint to the Honeymooners to Northguard. Quebec gives birth to creators. Qatar is not the place to really go looking from Graphic Literature in the vein in which I am interested in at this time. I therefore headed to Quebec. I thought about provinces in China, but I thought a little closer to home would be easier. Have I ever told you how foolish my ideas can be? Did I tell you I tried creators from Queens, New York? Not so easy either. Canada went through some interesting things during WWII much like other parts of the world. Oddly US books were banned from being imported for economic reasons, but could be reprinted. 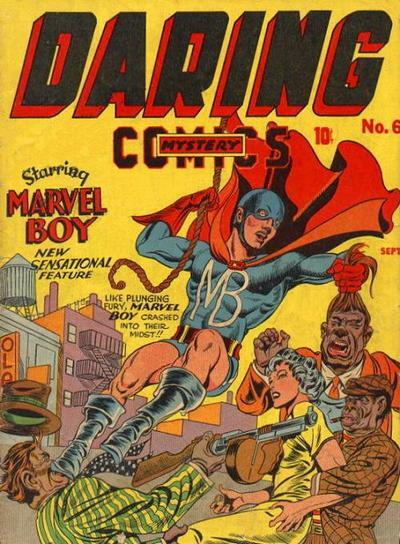 This allowed for a Golden Age of comic books in Canada. 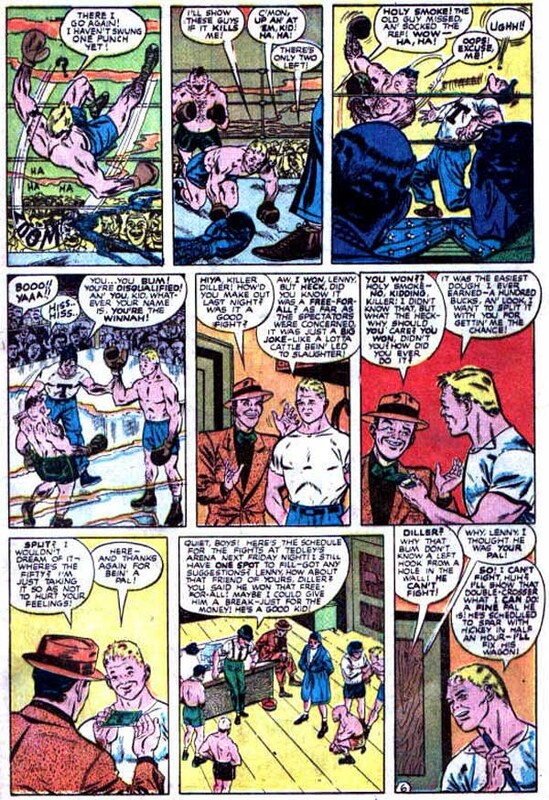 Canada also went through the 1950s censorship issues much as the rest of the various Western Hemisphere. I want to start today with a man named Joseph Michel Roy (1921-1996), better known as Mike Roy or Michael Roy. Researching about artists born in Quebec had been tough until the wee hours and I found this man. And did I find a creator or what? The only image of Tigerman I could find. May or may not be Mike Roy’s. 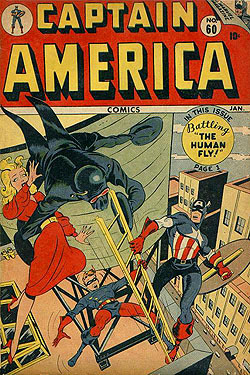 Roy did a lot of Timely books, Captain America #60 being of course being of interest to me where he had the lead story. But there were later books I found insanely amazing to find he worked on. 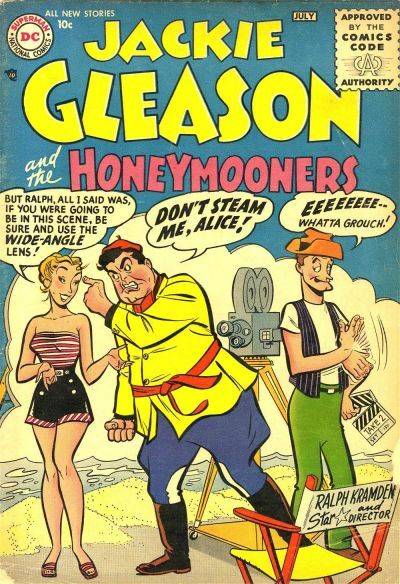 Jackie Gleason and the Honeymooners from the 1950s. The Twilight Zone from the 1960s. Buck Rogers and the 25th Century in 1980. All of these are interesting and great but then we have a few things where Roy stands out. 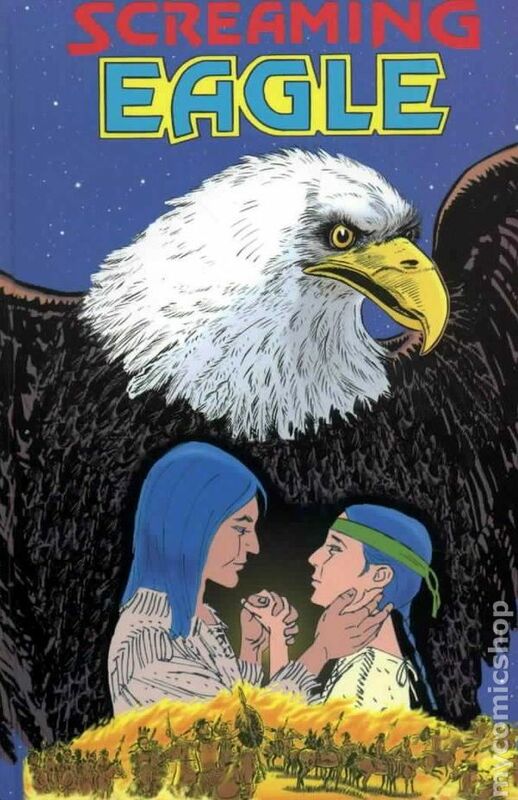 Screaming Eagle, a graphic novel was Roy’s final work, published in 1998 after his passing. “SCREAMING EAGLE tells a mythical version of Native history—from the early pioneering days to the end of the Indian wars. Not coincidentally, that period coincides with the life of the story’s fictional hero. At the onset, white trappers shoot a bald eagle, then the boy Screaming Eagle. The eagle’s and boy’s spirits merge and Screaming Eagle comes back to life. He now has the power to turn into his namesake guardian spirit. Mike Roy also co-founded a museum of Native American and Eskimo art. 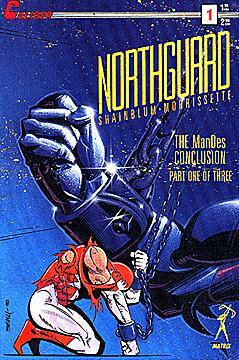 To end I will mention a creative duo specifically for Canadian Graphic Literature. writer Mark Shainblum and artist Gabriel Morrissette. 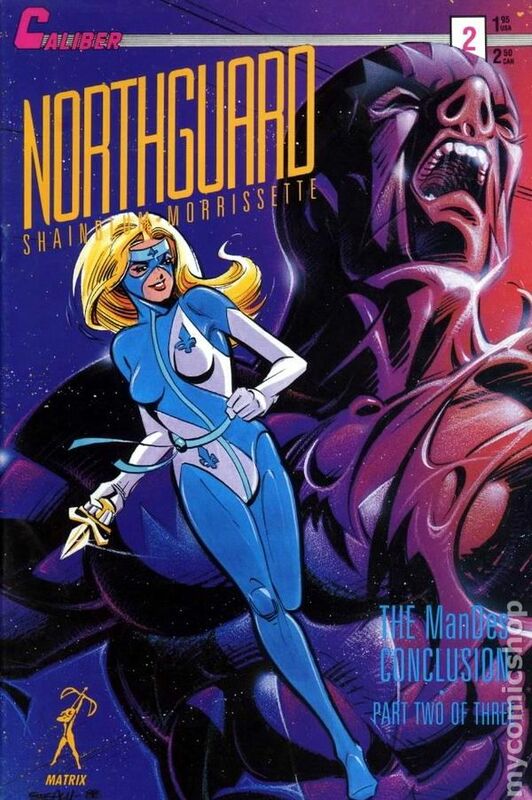 They are at least close to today but their work on specifically and obviously Canadian superheros is why I want to mention them. There are successful Canadian comics but rare. With the amount of American comics and with a population that cannot support so many comics it’s difficult to create and maintain a publishing system. There are efforts and I may talk about them another time. But that’ all for today. 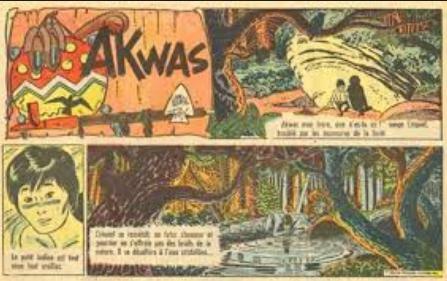 Click the link below to learn about comics in the Philippines. 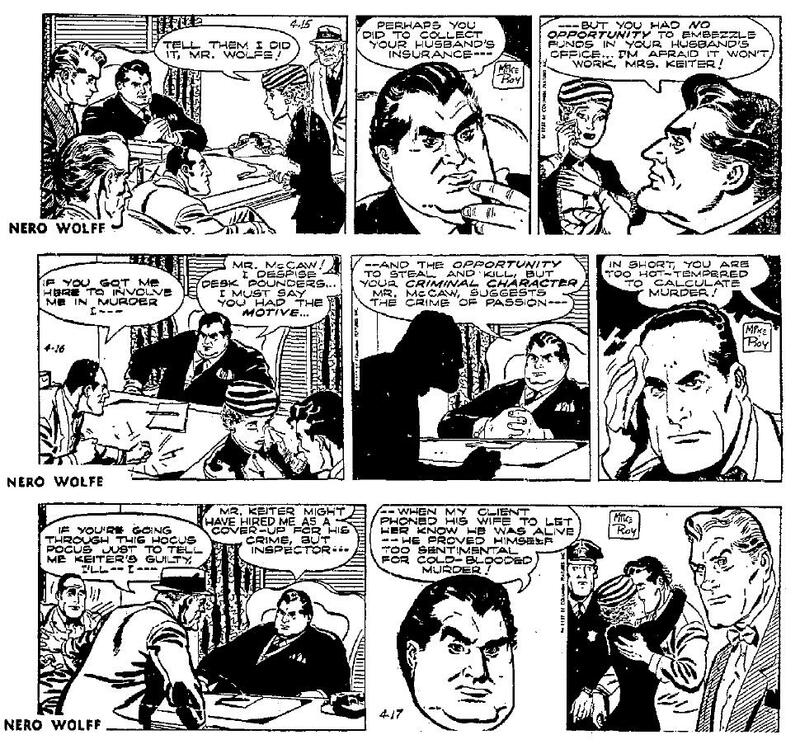 Did WWII help or hinder their comic book culture? How about the rule of Marcos?